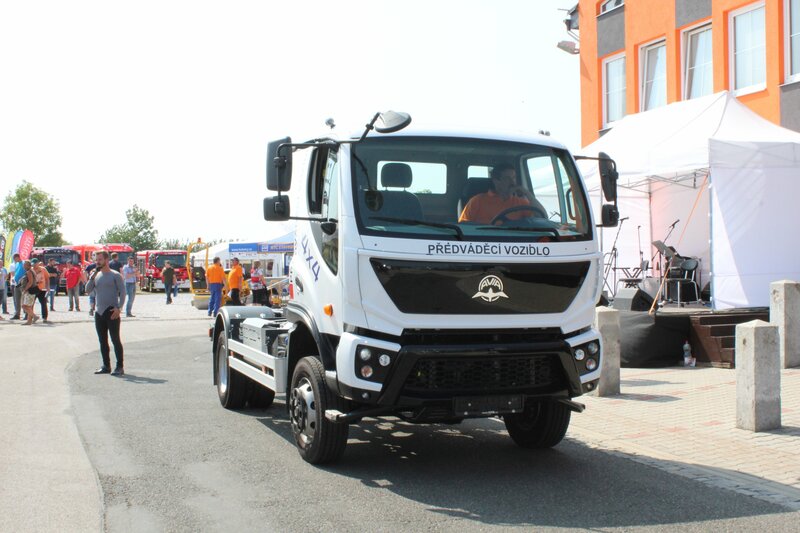 AVIA Motors presented its cars at another exhibition. 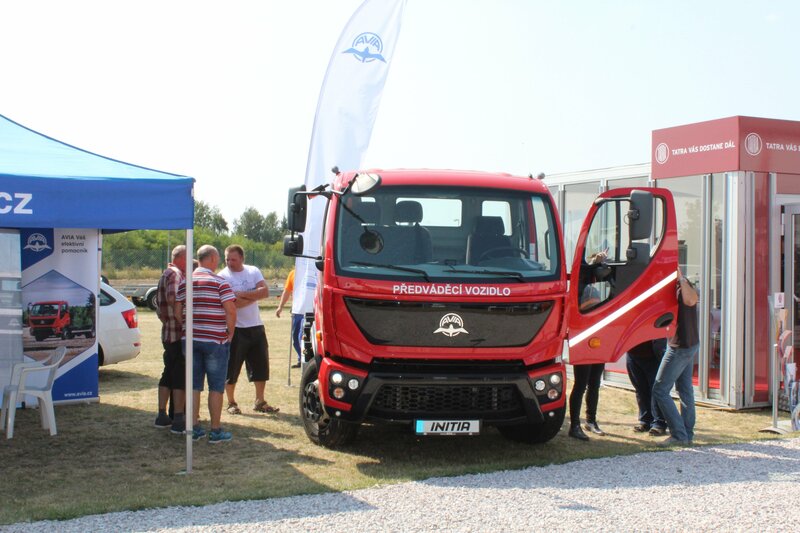 From 28th to 30th August, it was presented at the Jičín Fair in the premises of the company KOBIT. A traditional exhibition focused on municipal and fire fighting technology has again welcomed a large number of visitors from the ranks of technical services, road maintenance and fire brigades. For the AVIA brand, this exhibition was a first run, it has introduced the AVIA D120 INITIA vehicle in the 4x2 version, but also the medium and light terrain model, ie 4x4. The presentation of the stand was completed by AVIA with the container carrier, the most requested configuration on the Czech and Slovak markets. For the dynamic demonstration, this year's new AVIA D120 4x4 TERENNE was chosen. During the exhibition, the AVIA stand was visited by visitors and customers who showed great interest in the renewed brand and vehicle production. Thanks belong in particular to the company KOBIT for the opportunity to present and organize a quality and very attractive event.